Tim Cook, born November 1, 1960, is CEO of Apple, Inc.
Tim Cook finished Robertsdale High School with the second best results in his class in 1978. In 1982 he graduated from Auburn University with a bachelor’s degree in industrial engineering. Six years later he received his M.B.A. from Duke University’s Fuqua School of Business. After his university studies, Cook joined IBM, where he stayed for 12 years. His most recent position there was director of North American fulfillment, where he was responsible for all manufacturing and distribution activities in North and South America. In 1994 he became chief operating officer of the reseller division at Intelligent Electronics. From there, he joined Compaq in 1997. He was the vice president of corporate materials, but he only stayed about half a year, before going to Apple Inc. in 1998. At Apple he began as senior vice president of worldwide operations and head of the Macintosh division. His activities were widespread, but focused on sales, services and support. He successfully contributed to the increased efficiency and profitability of the company and became executive vice president of worldwide sales and operations in 2002. 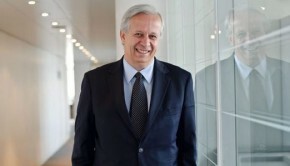 In 2005 he was promoted to chief operating officer. In 2004, 2009 and 2011 he temporarily took over the function of CEO, due to health- related absences of former CEO Steve Jobs. 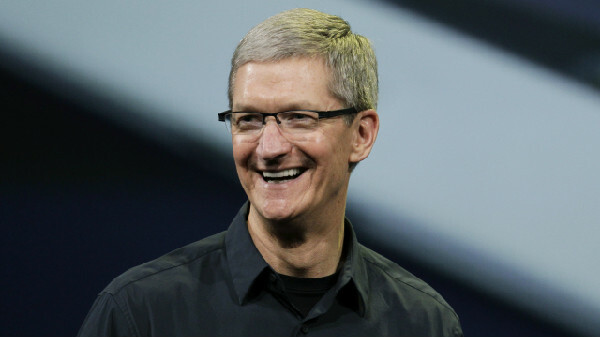 In August 2011 Tim Cook was named the new CEO of Apple. Timothy Donald Cook was born on November 1st, 1960 in Mobile, Alabama and spent his early years in the town of Robertsdale. 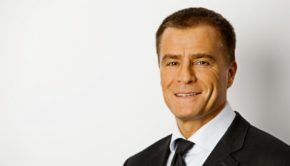 Besides being CEO of Apple he also serves on its board of directors and since 2005 he also is an independent director at Nike. In 2011 Tim Cook was on the “World’s Most Powerful People”- List of Forbes Magazine and according to The New York Times in 2012 his salary, including bonuses, amounted to $378 million. 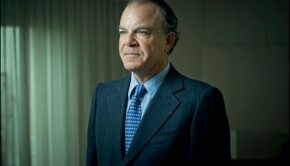 Alain Dinn, born February 22nd 1951, is the CEO of the Nexity Group. 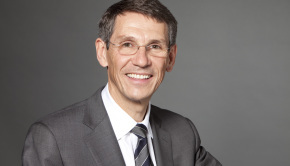 Hubert Sagnières, born on 10 May 1955, is a CEO of Essilor Group.